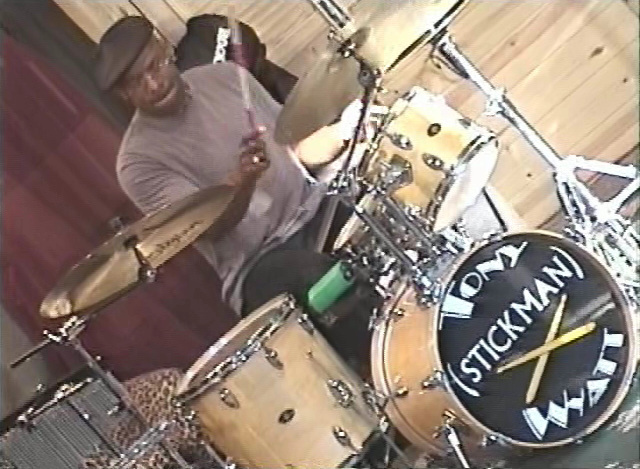 Tony “Stickman” Wyatt, Drums …Tony Wyatt has been a leader and educator for more then thirty years. He has established himself as one of the top rated drummers in Philadelphia and tri-state area. Tony has played for Hank Mobley, James Moody, Bootsie Barns, and a host of others. As a leader he has commanded the, Freedom Express (Jazz & Soul), Sound of Freedom and Tony’s Universe. In the past he was involved with the productions of Ambassador Satch, (story of Louis Armstrong), It Ain’t Nothin But the Blues (Origin and history of the blues) and the cabaret version of Me & Misses Jones. Currently Tony is teaching at the Philadelphia Clef Club of Jazz and the Performing Arts and performing with Georgie Bond’s Blues Band, Carl Grubbs Airwaves and Monet Sudler. 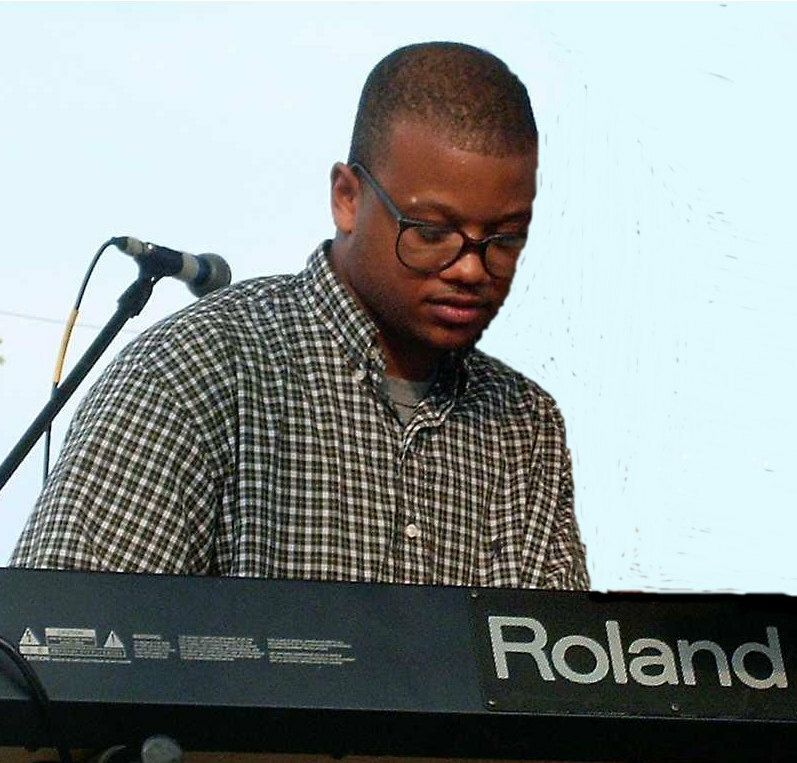 Adam Faulk, Keyboard …Adam Faulk is a 24-year old jazz pianist, writer, and producer coming from the Greater Boston area. He was first introduced to music through violin lessons at the age of 5. In high school he switched to viola which he played in the Greater Boston Youth Symphony Orchestra from ’95-’98. Around this time he also took to the piano and attended the Oberlin Conservatory of music upon graduating in ’98. Since attending Oberlin Adam has had the privilege and pleasure to play and study with such artists as Donald Byrd, Billy Hart, Robin Eubanks, Gary Bartz, Marcus Belgrave, along with many others. Adam has studied under George W. Russell jr., the late Neal Creque, Lafayette Harris jr., and Dan Wall. 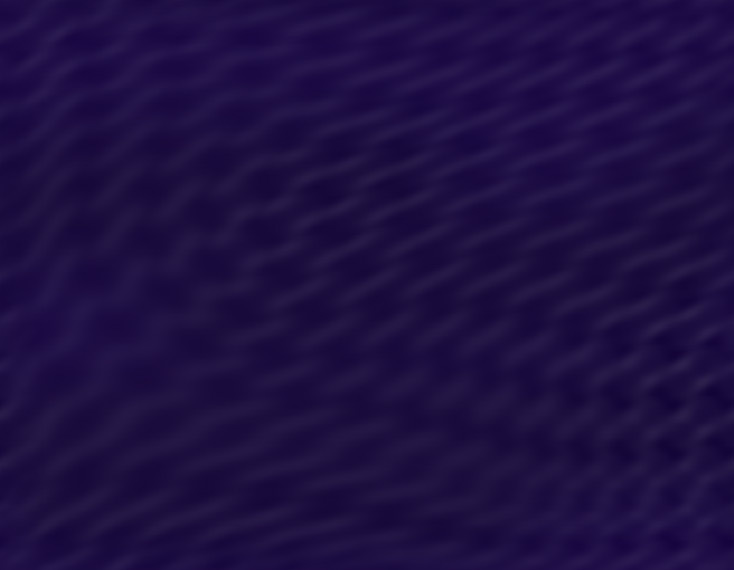 When Adam isn’t performing you might find him in the studio writing, producing and arranging jazz, hip-hop and R&B. 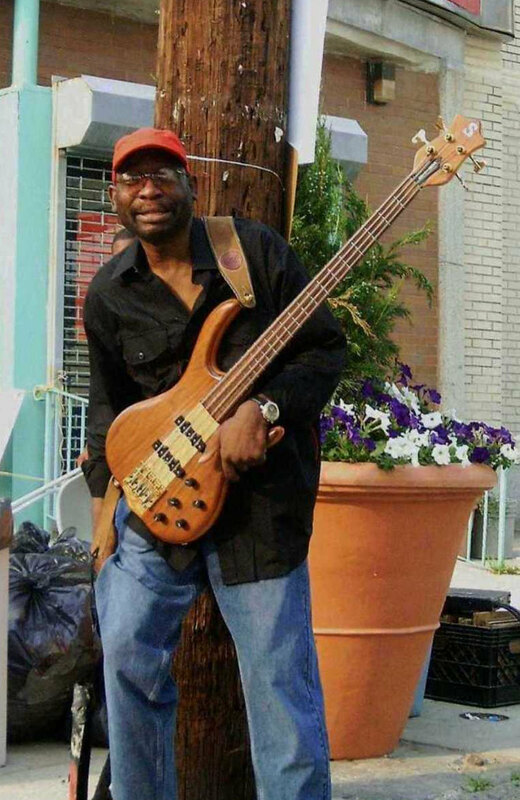 He has also recorded with the Cleveland based smooth jazz group Morris Code on their 4th album “Nothin’ But a Daydream” and continues to freelance with jazz and R&B groups in the Philadelphia area.